Thanks for the support as always guys! 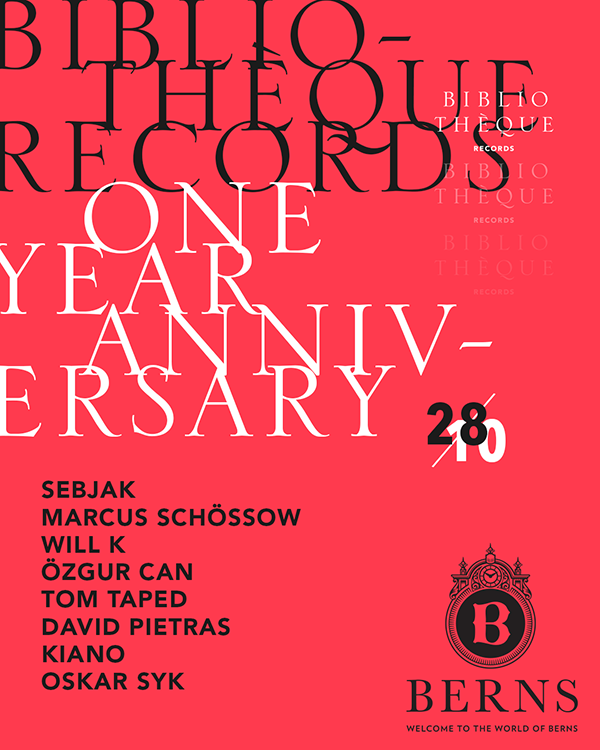 So we just turned one and decided to celebrate it in Stockholm with Sebjak, Schossow, Will K, Ozgur Can, David Pietras, Taped, Kiano and Oskar, and anyone else who might show up. If any of you are in Stockholm or thinking about going there, just email me and I'll get you on the guest list. Line-up is the next level! Wonderful release if you ask me!